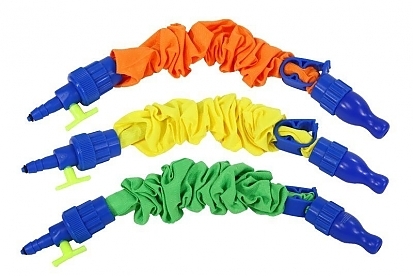 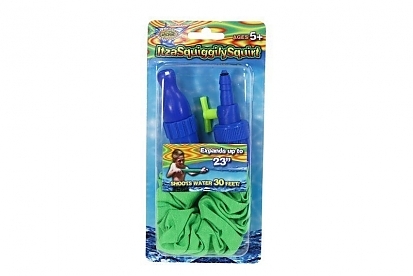 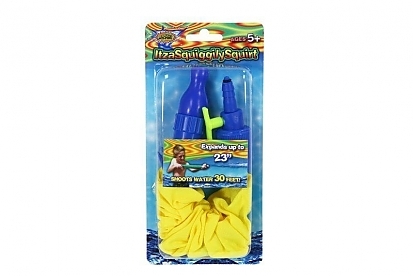 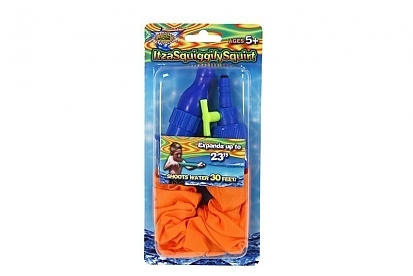 The ItzaSquigglySquirt is yet another incredibly creative and wildly entertaining way to enjoy those hot summer days. 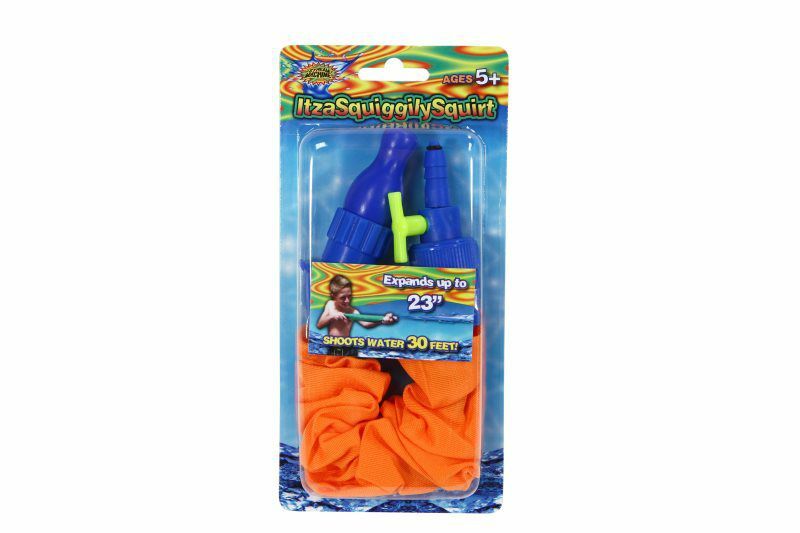 Capable of shooting water up to an impressive 30 feet. 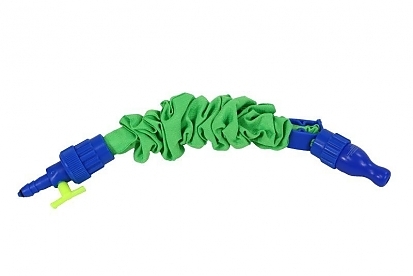 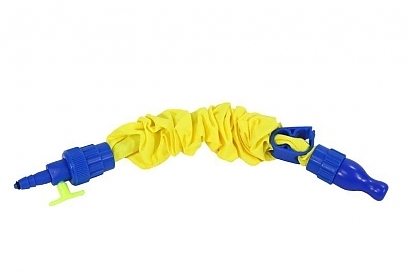 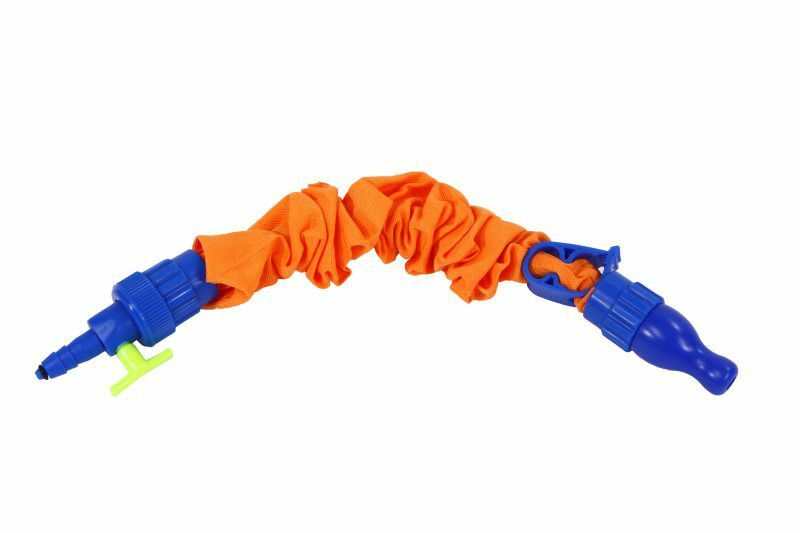 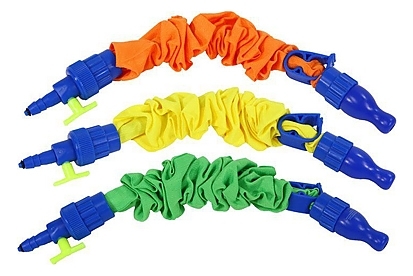 The ItzaSquigglySquirt expands up to 23 inches.